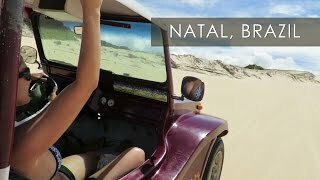 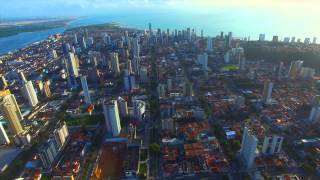 Natal (Brazilian Portuguese: [naˈtaw], Christmas) is the capital and largest city of Rio Grande do Norte state, located in northeastern Brazil. 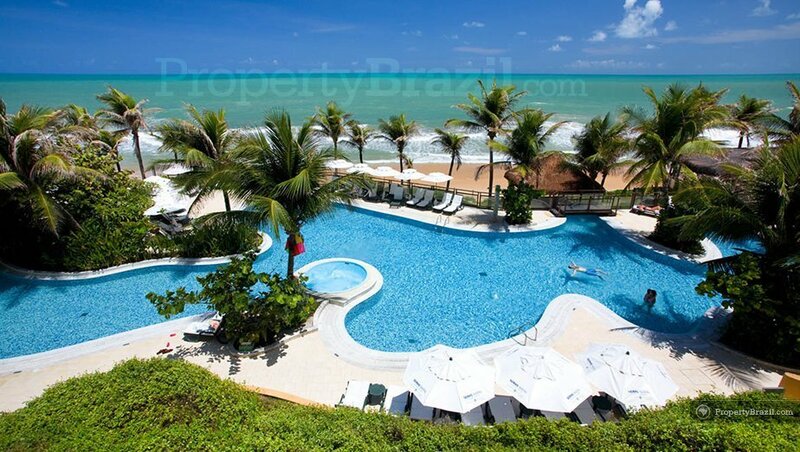 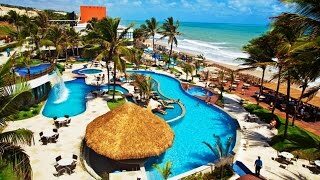 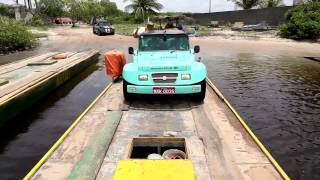 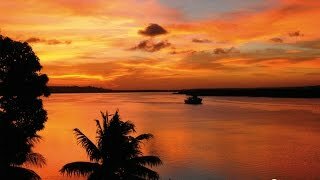 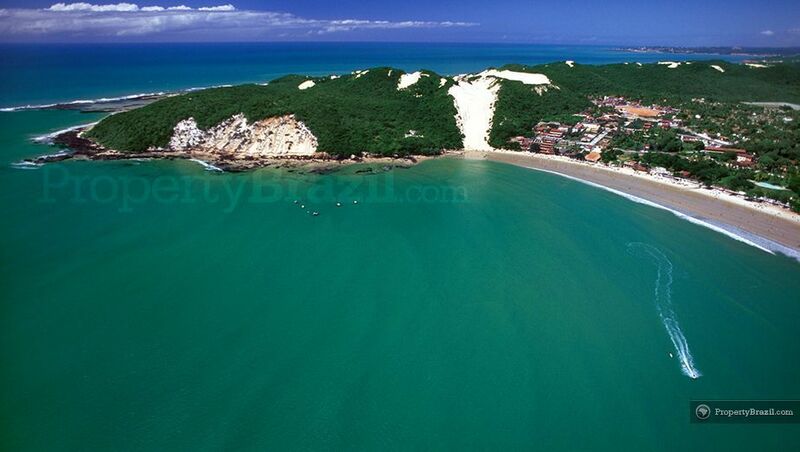 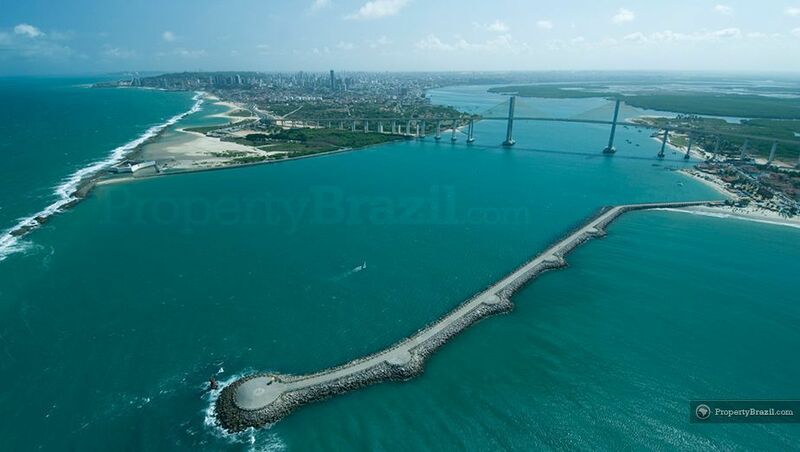 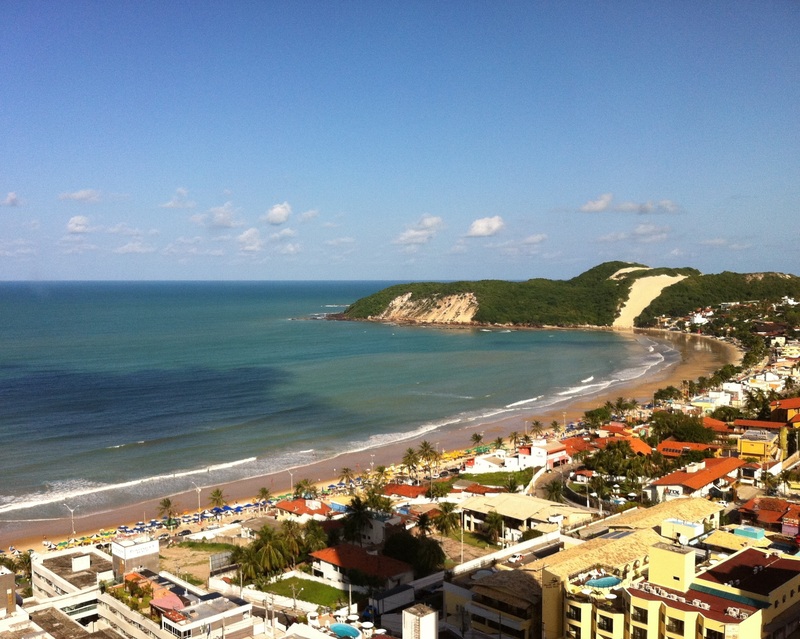 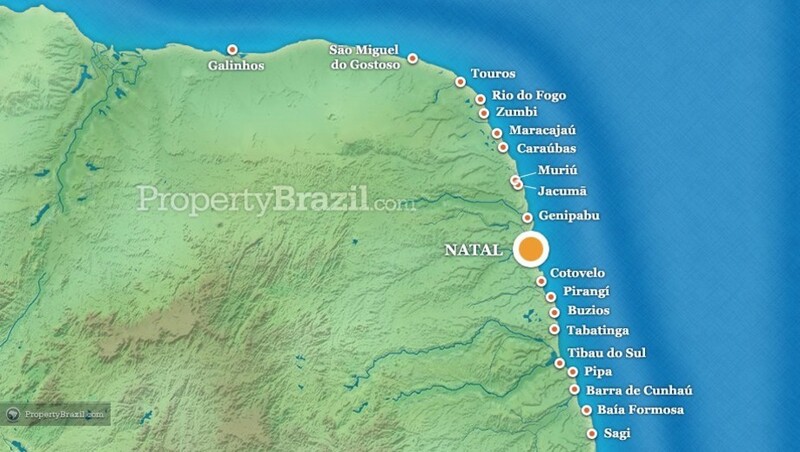 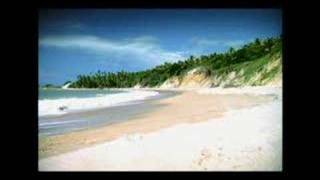 Natal Brazil Hotels in map. 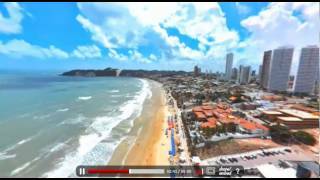 Weather for Natal Brazil with a 5 to 10 day forecast.